The Wetland Foundation provides conference and field travel grants to students of wetland science. Conference Travel Grant Type 1 ($800): For advanced undergraduate and graduate students who have never attended a wetland scientific conference and who have limited funds for travel. 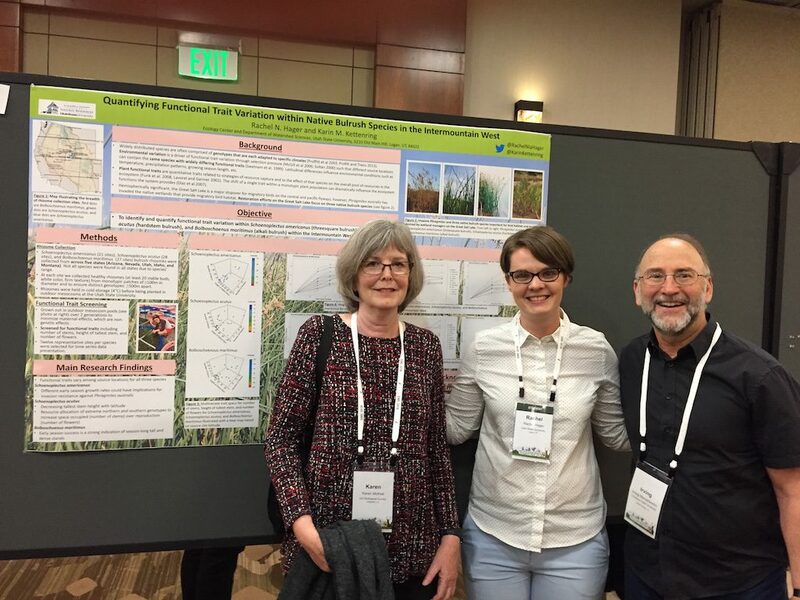 Conference Travel Grant Type 2 ($1400): For advanced undergraduate and graduate students with limited funding to present their wetland research findings at a conference. Field Travel Grant Type 1 ($800): For outstanding graduate students with limited funding to defray travel expenses associated with thesis or dissertation research on wetlands. Field Travel Grant Type 2 ($600): For promising undergraduate students to attend a field course or workshop focused on wetlands. 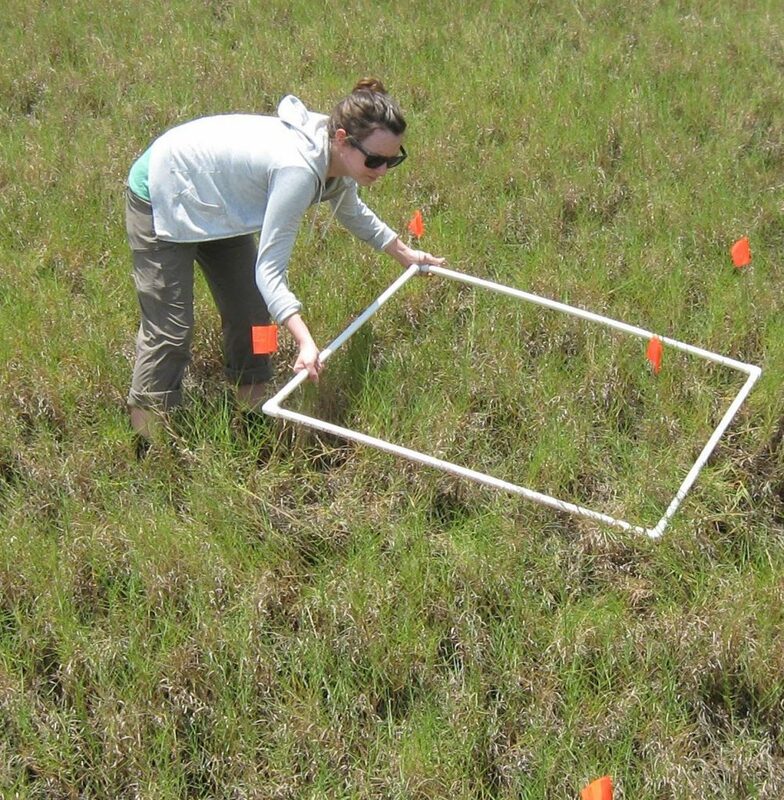 The Seneca Award ($1600): For an outstanding student qualifying for a Conference Type 2 or Field Type 1 grant AND whose research focuses on wetland plant ecology or restoration. Any student currently enrolled full-time at an academic institution in the USA and who meets the specific criteria for one of the types of grants listed above. The funded activity (conference, research, course) may take place anywhere, including non-USA locations, and international students are eligible IF they are attending a university in the USA. Apply for one award only (including the Seneca Award). The application package should be prepared by the applicant and include six components (fill out and attach to your package the Application Checklist. A 1-2 page resumé and a separate, high-resolution photograph (jpg or png) of yourself (see Awardee profiles for examples). A statement of what you hope to be doing in five years (one page). Transcripts of undergraduate and graduate (if applicable) records. It is acceptable to send a photocopy or a downloaded copy of a transcript, but it must contain the institutional name/logo, your name, and all of your coursework, grades, and GPA. Two letters of support from your advisor and one other person who can attest to your academic standing, academic financial status, need for travel funds, and/or interest in wetlands. The letters must include an official letterhead and complete contact information and should be sent separately by your references via email. Current and Pending Support for you and your major advisor (indicate what portion pertains to you) (see example here). Conference Travel Grant Type 1 : provide the name, the location, and the dates of the conference; in addition, provide a 1-2 paragraph description of why you want to attend this conference and what you hope to gain from the experience. Conference Travel Grant Type 2: provide the name, the location, and the dates of the conference; in addition, provide the title of the paper you plan to present, names and contact information of other authors (if any), and a copy of the abstract to be submitted. Field Travel Grant Type 1: provide a 2-page description of your research, including title, and how the grant would be used. Field Travel Grant Type 2: provide information about the field course or workshop (what, when, where, how much) and a description of why you want to attend and what you expect to get out of the experience. The Seneca Award: provide information listed above for Conference Grant Type 2 or Field Grant Type 1 and ensure that it shows your research focus on wetland plant ecology or restoration. More information about the Seneca Award. The student should submit the application package by email; applications submitted by the student’s advisor will not be considered; if university rules require grant applications to be submitted by their sponsored programs office, the student must be copied on the submission email. The application package should be emailed to thewetlandfoundation@me.com by the close of business (5 pm CST) on December 18. It is the responsibility of the applicant to ensure that all required documents are submitted by the deadline; incomplete applications will not be considered. Demonstrated interest in wetland science. Travel grants are to support participation in wetland science education and research activities. The successful grantee will demonstrate this interest in the application package. Demonstrated intent to use the grant for wetland science-related activities. The successful grantee will clearly document this intent in the application package. Demonstrated aptitude to succeed in a wetland science career. The successful grantee will clearly document their potential to succeed in pursuit of a career in wetland science. Demonstrated need for the grant. Travel grants are meant to aid promising students with limited travel funds. The successful grantee will demonstrate need in the application package and document it through current and pending support and letters of support. The travel grants will be awarded to your institution for disbursement according to their travel policies. All educational institutions have some mechanism to accept grants, donations, or scholarships (university foundation, office of sponsored research, office of scholarships and loans, or your department office). You should check with your institution to determine the correct procedure and if you need to have your grant application approved by your institution prior to submission. The “start date” for the award should be listed as February 1 of the year following the submission deadline. Note that it is the policy of The Wetland Foundation to support only direct costs, that is, those costs directly attributable to the award activities. Your institution may require a copy of our Indirect Cost Policy. Our only requirement of awardees is that one year from receipt of the grant, they provide a short report (a few paragraphs) and a photograph or two describing the outcome of their conference, course, or field experience. This information will be posted on this website.